Practice shot with a new Leica D-Lux 5 digital camera. 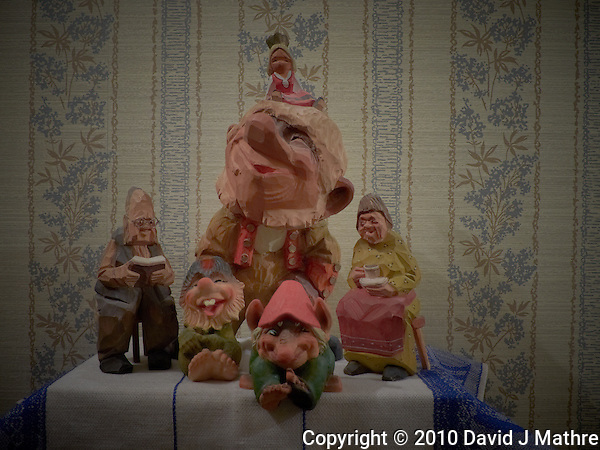 Image taken in manual mode (ISO 80, 7.5 mm, f/4, 0.8 sec). The vignetting was added during post processing. If the focus is off, my eyes are still adjusting after being dilated for an eye exam. 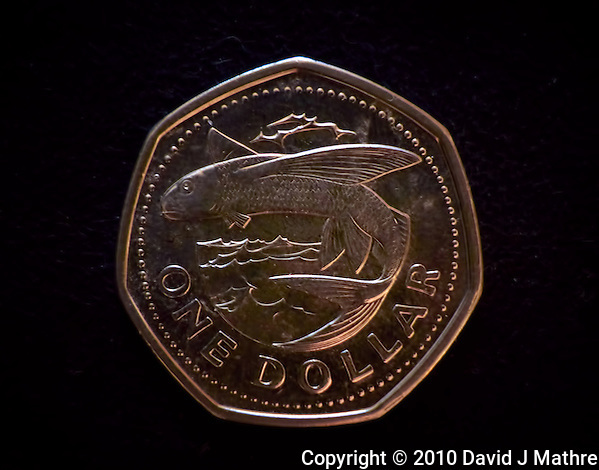 Currency & Stamps: Barbados One Dollar Coin. Leica D-Lux 5 camera (ISO 80, 7 mm, f/2.2, 20 sec).